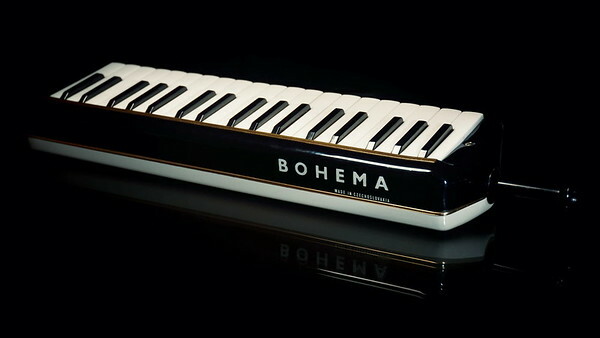 A very high quality instrument, comparable in quality, and superior in fit and finish, to the Hohner Professional 36 and Borel Clavietta. More subdued and delicate in tone than the Professional. Individually mounted high quality reeds, sophisticated engineering. Quite rare and likely to be expensive. Clearly one of the premier melodicas.